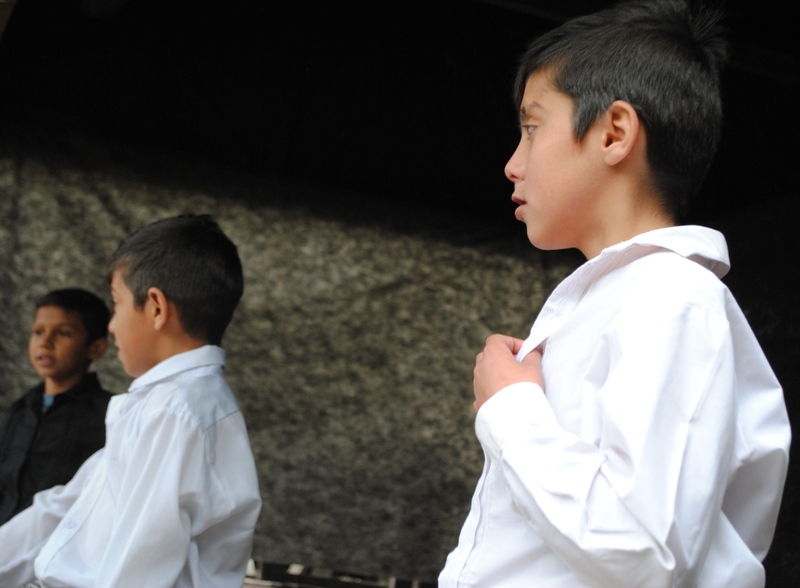 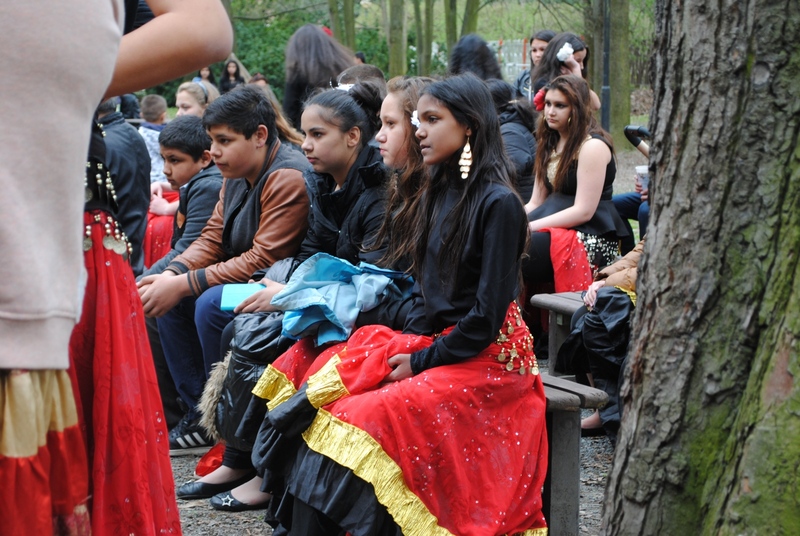 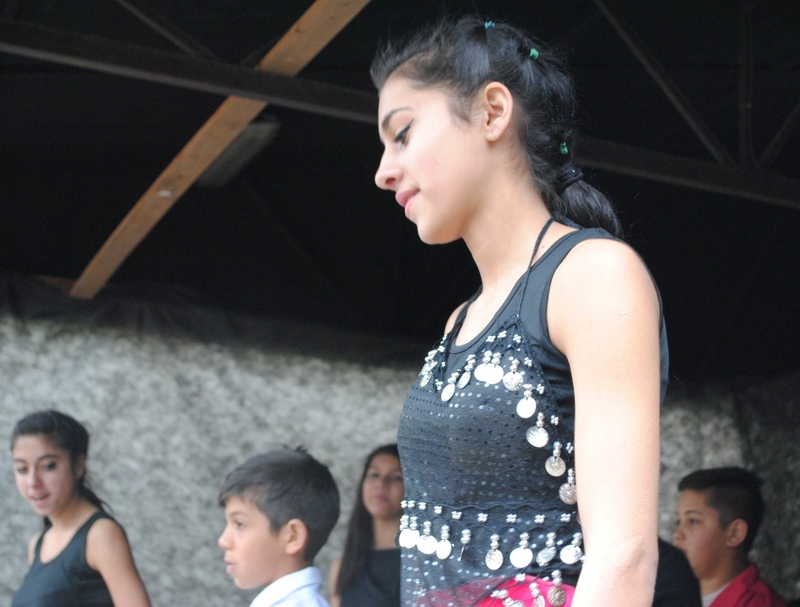 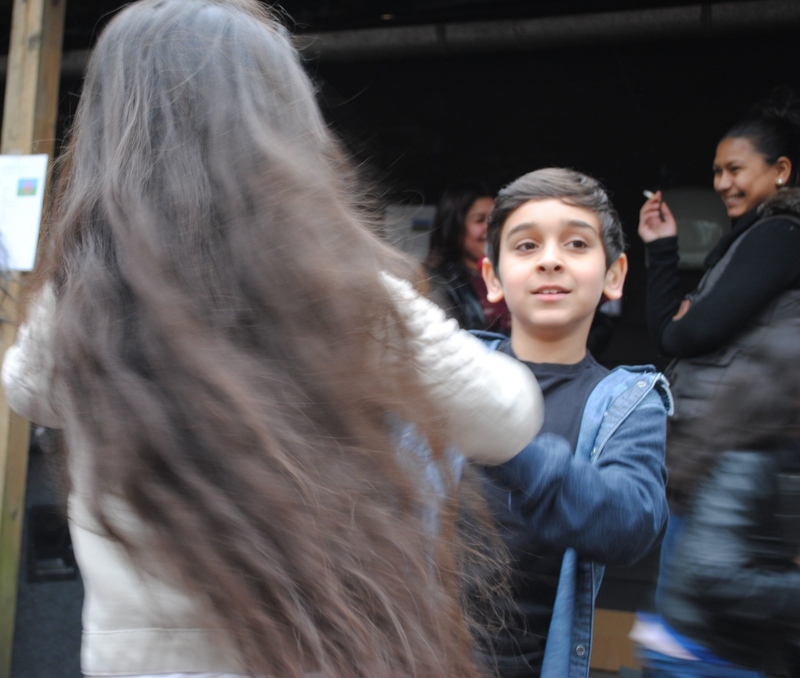 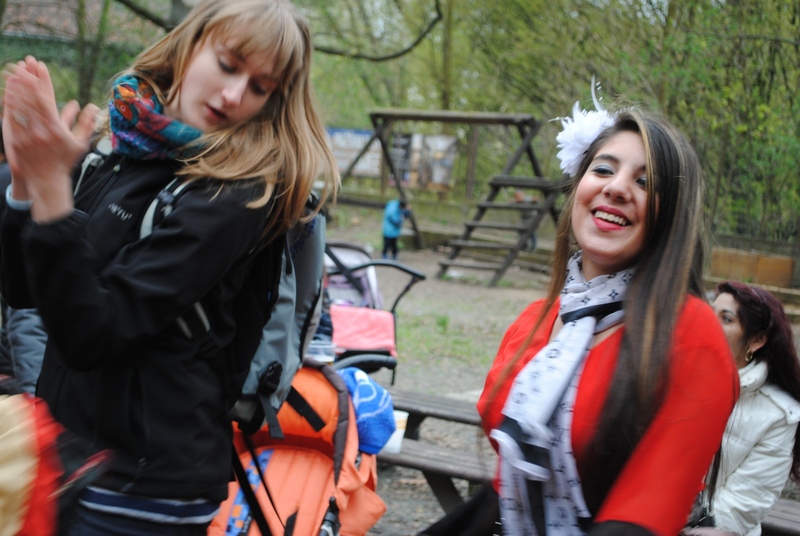 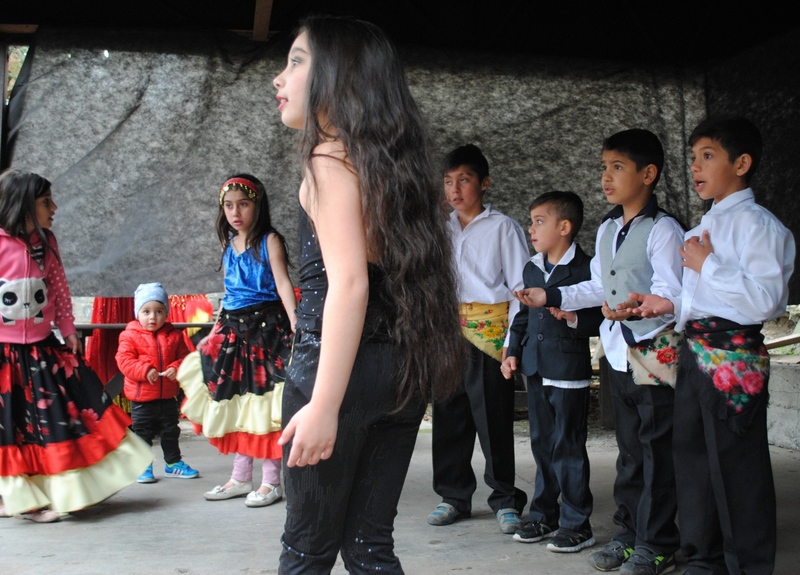 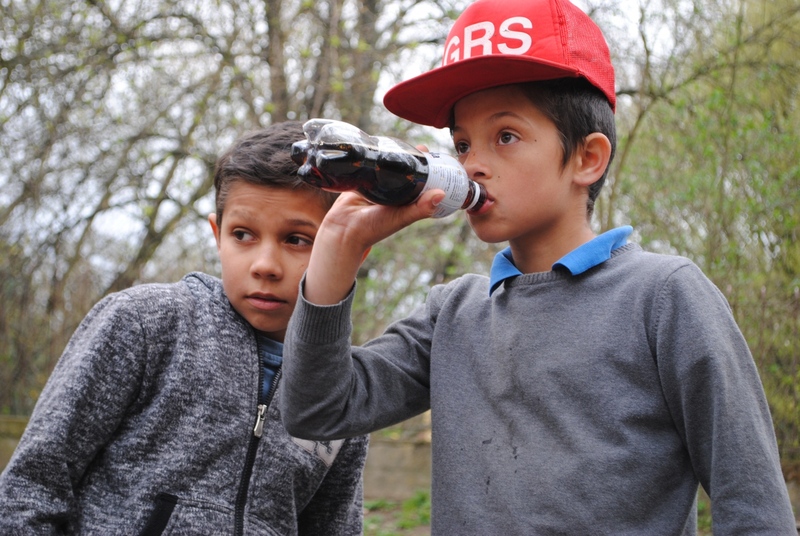 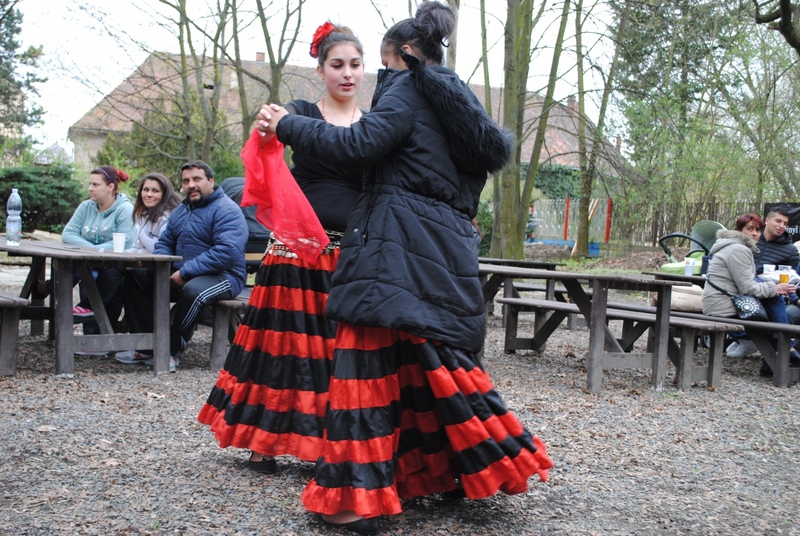 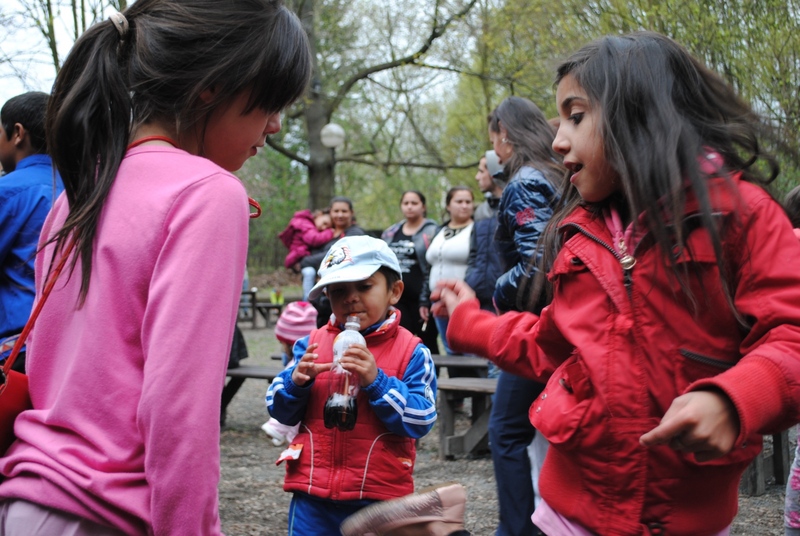 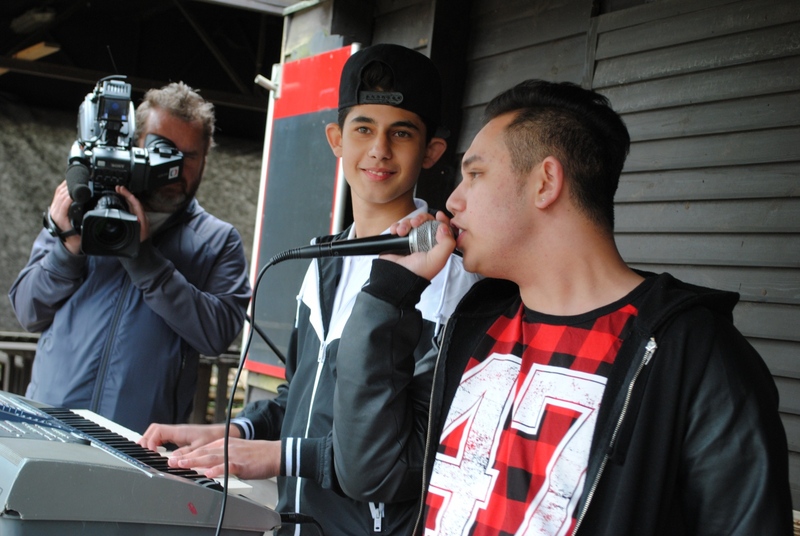 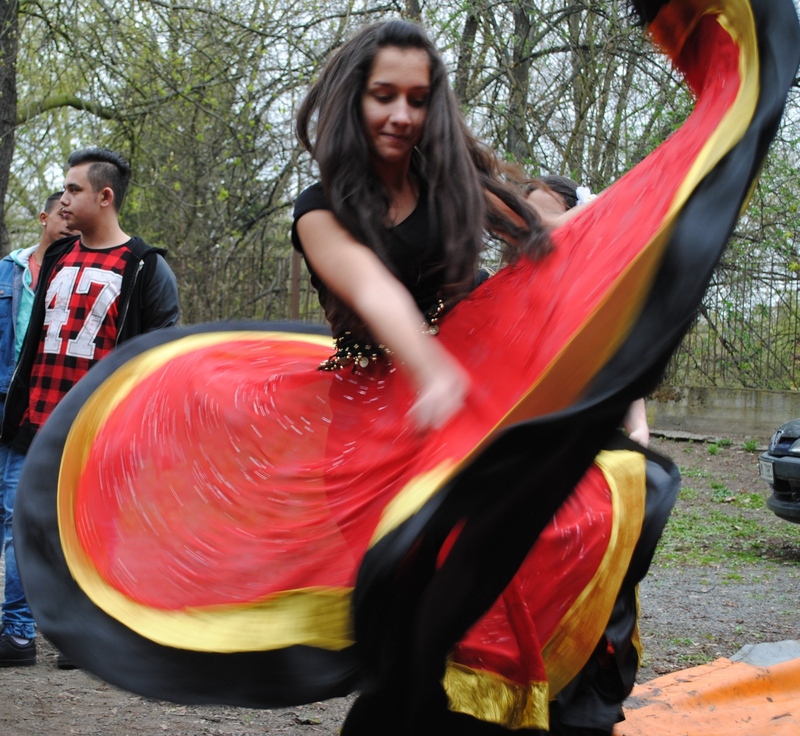 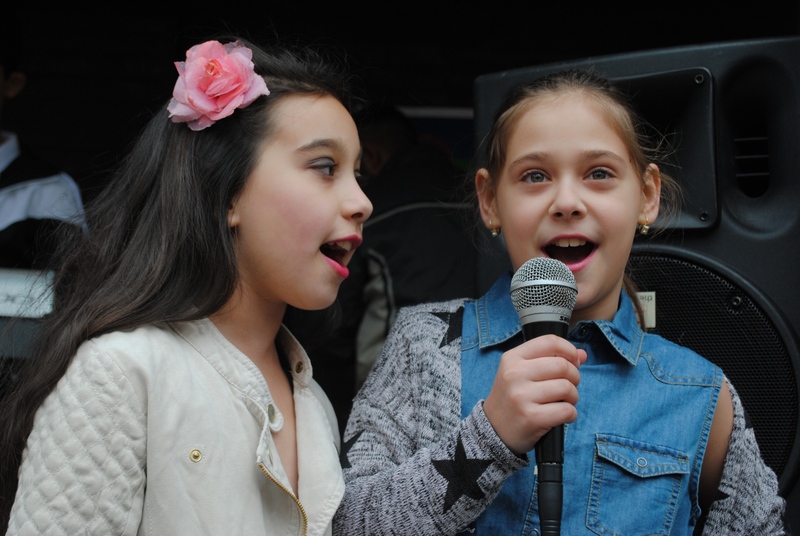 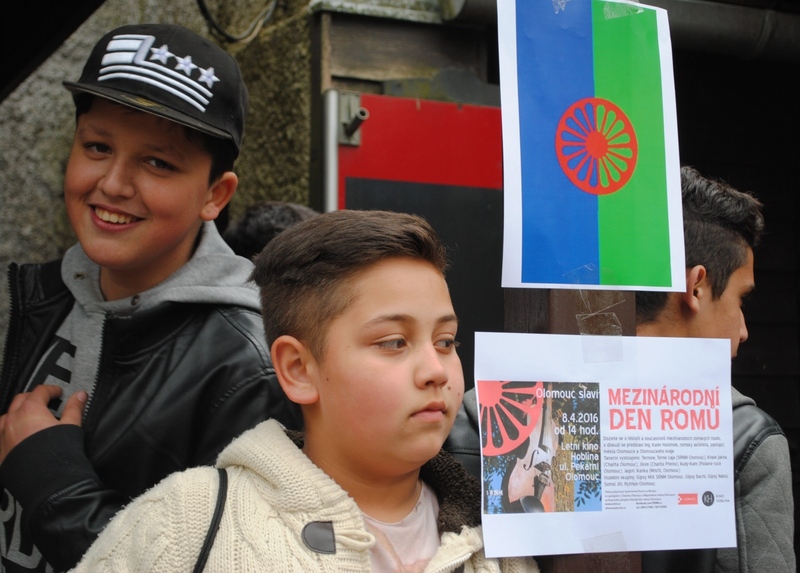 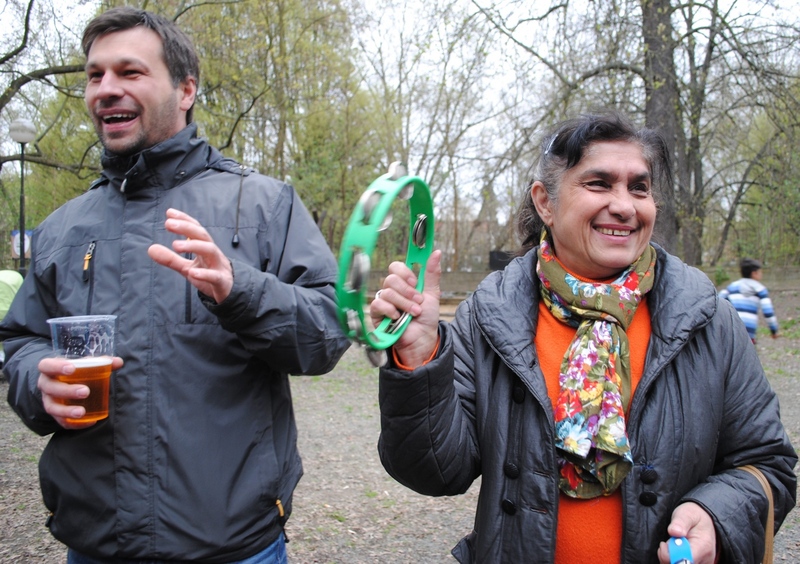 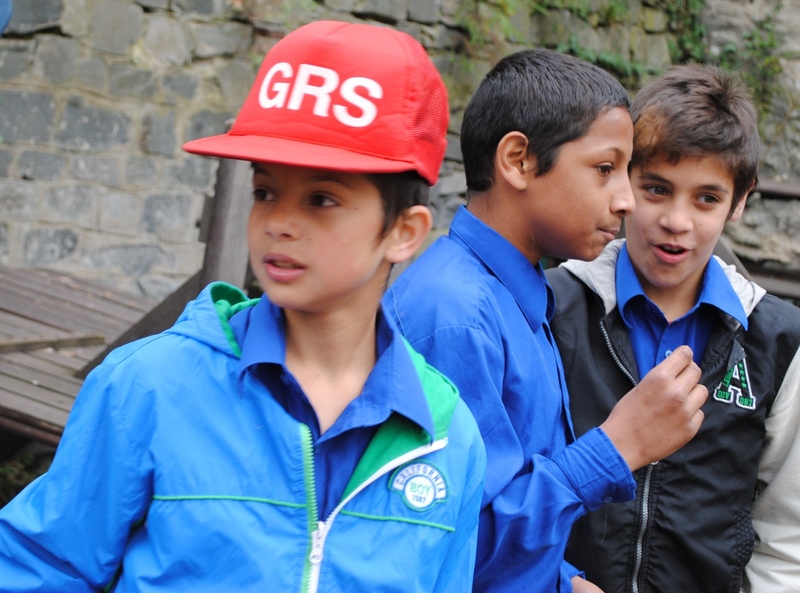 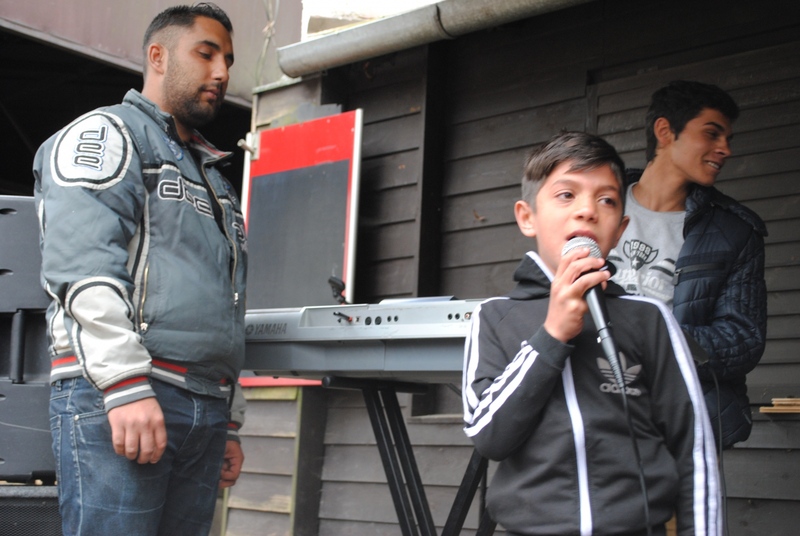 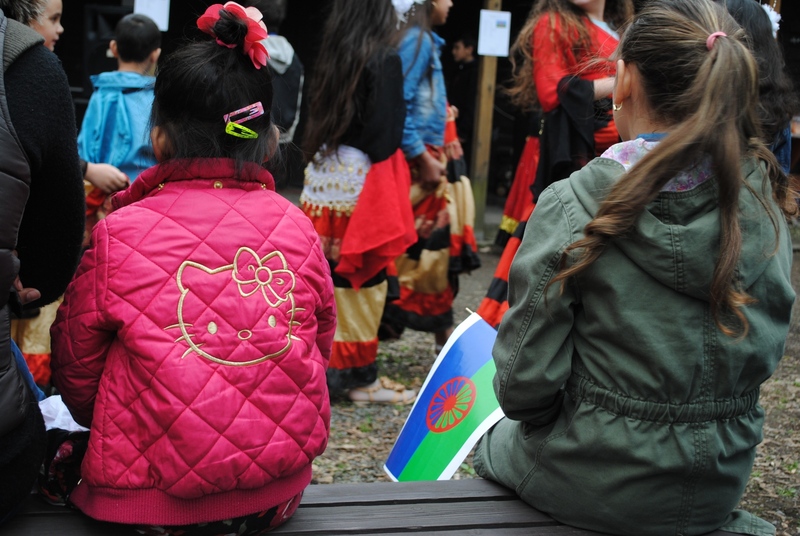 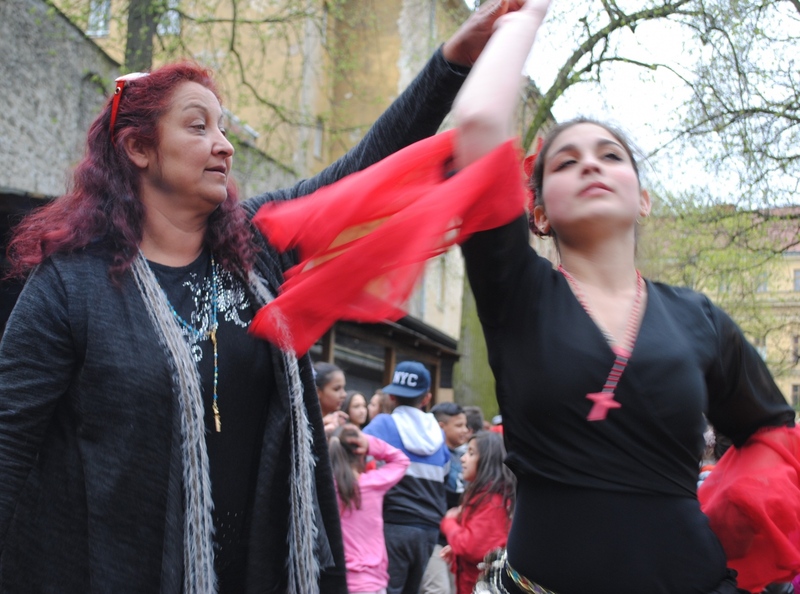 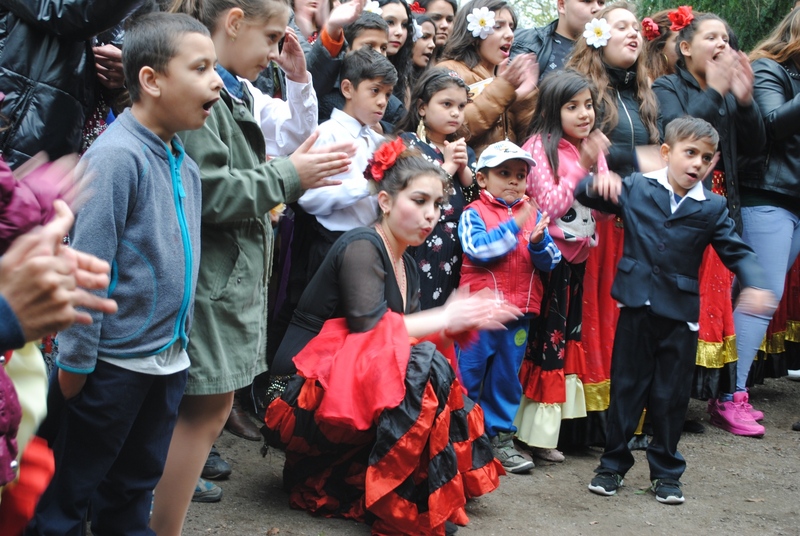 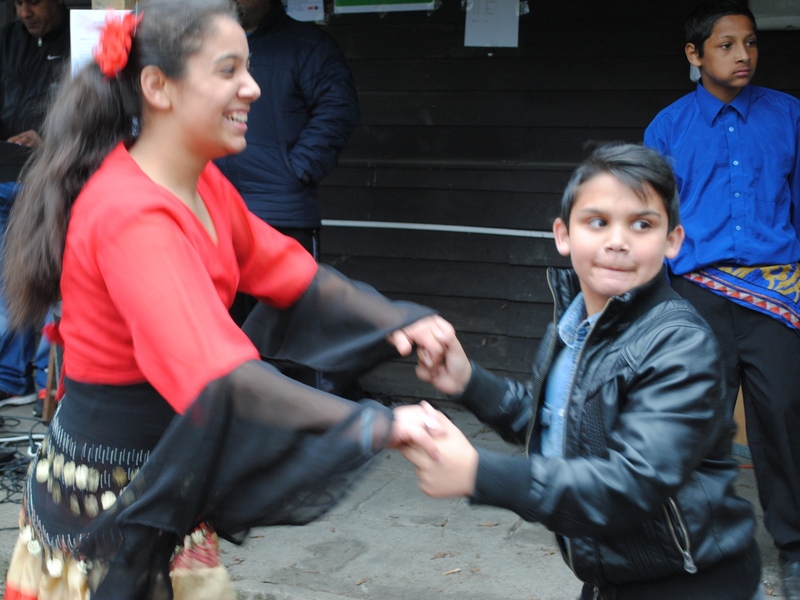 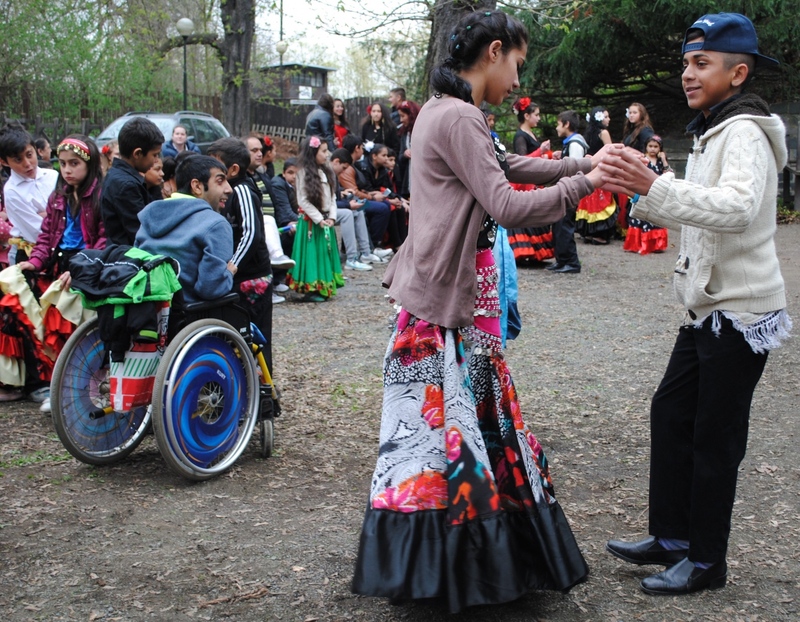 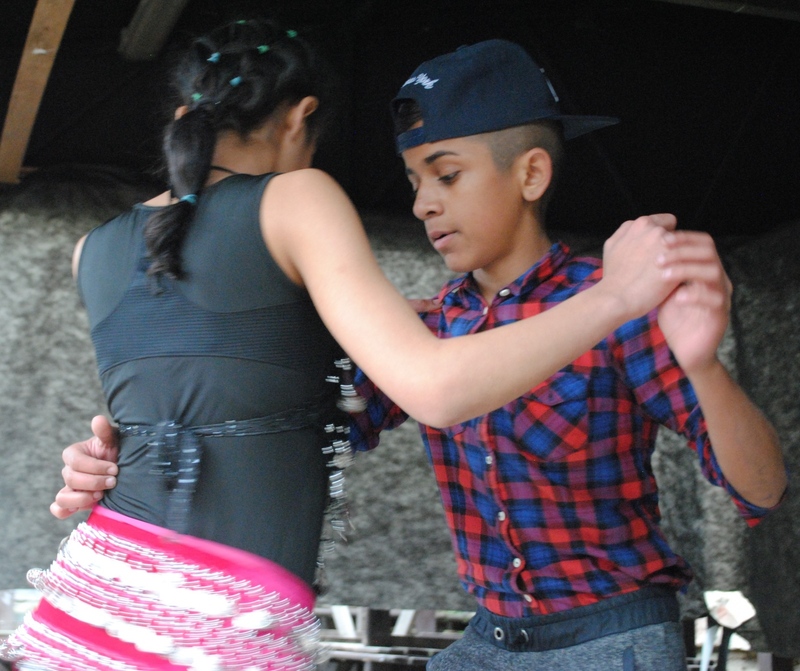 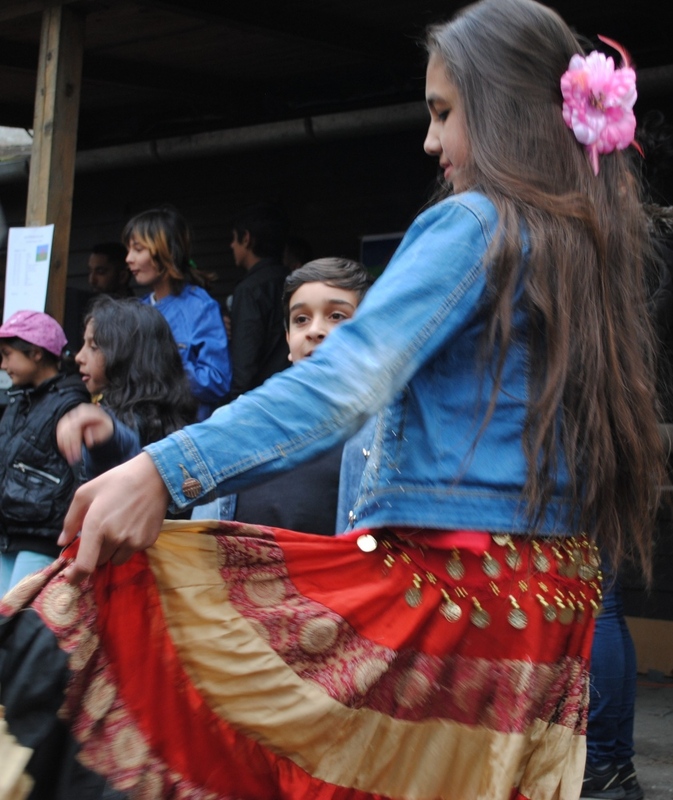 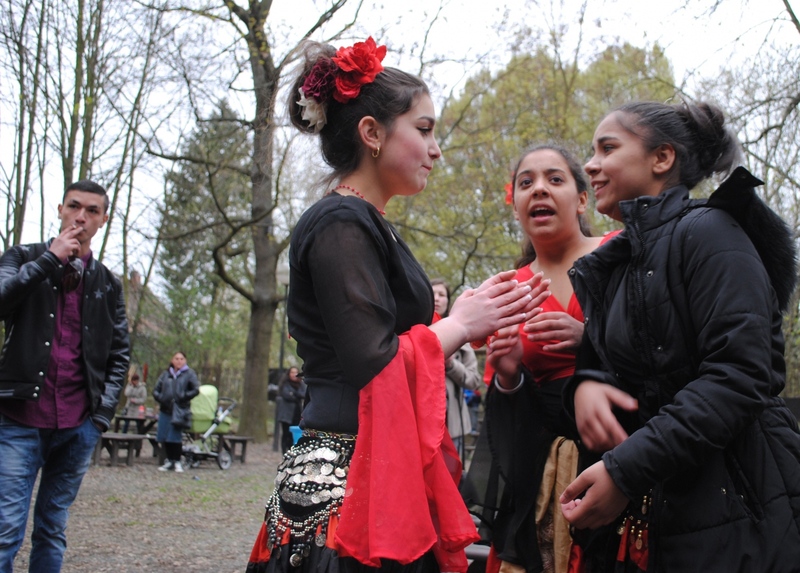 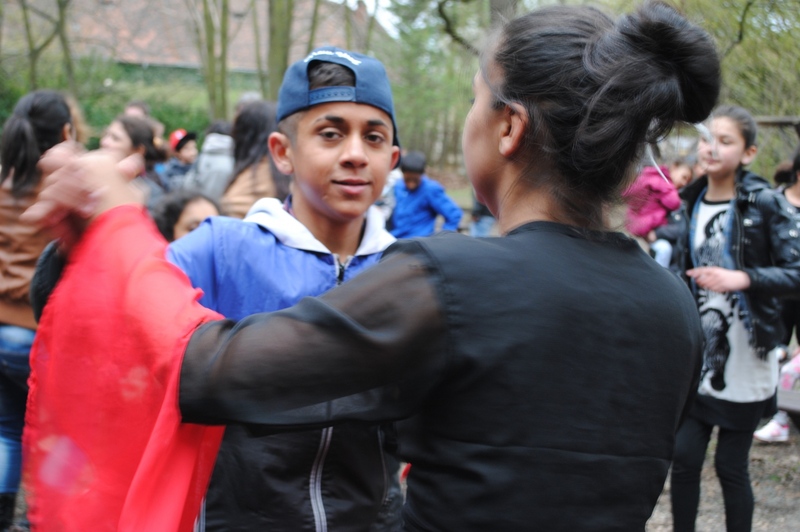 The International Roma Day celebration in Olomouc/Czech Republic on 8th April 2016. 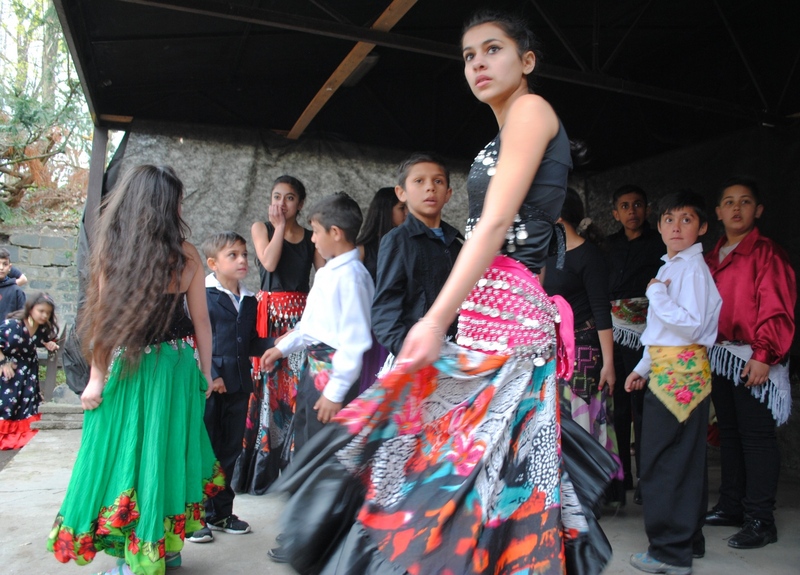 By Lenka Hoffmannova — The 2016 CNN Year in Photos My photos are mostly taken in the Czech Republic. 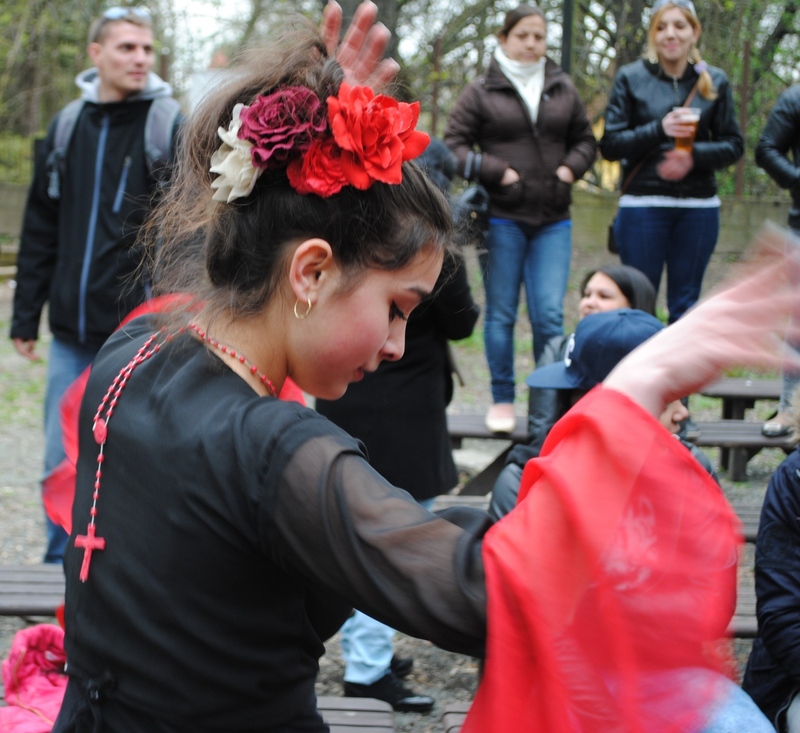 I love Prague streets and my region. 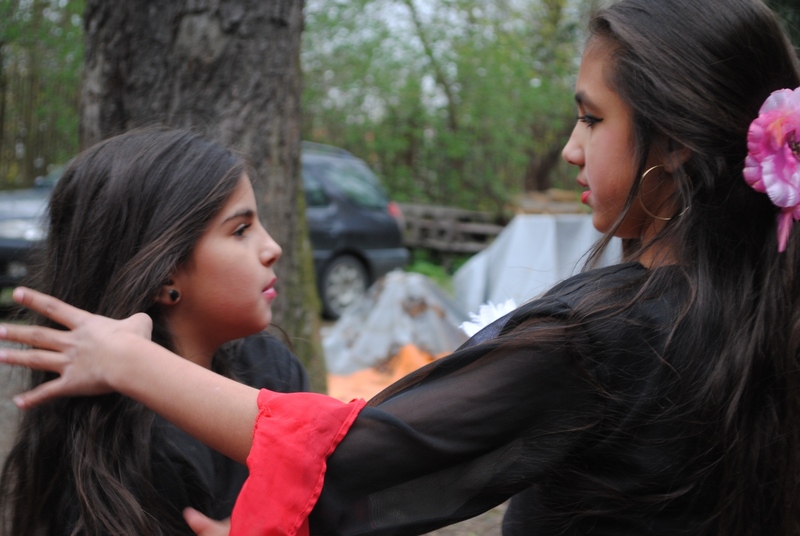 There is beautiful..